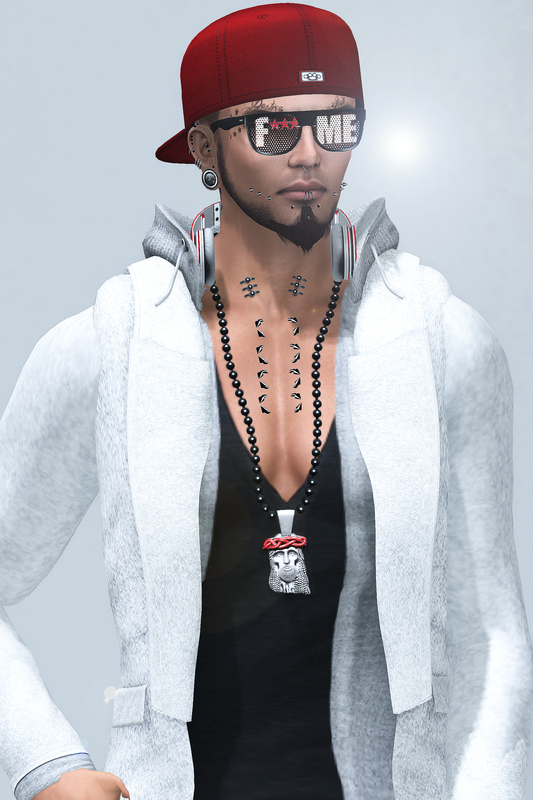 Glasses – ShadZ – F*** Me – Flattop NEW!! 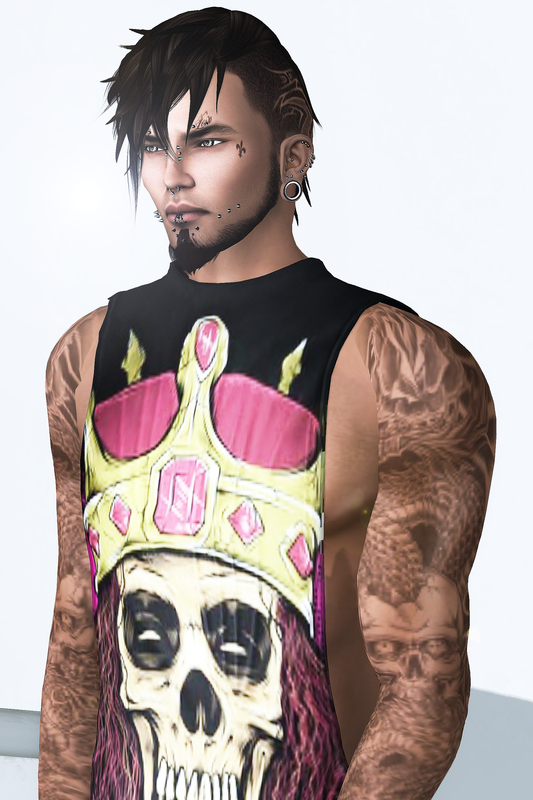 Chest Piercings – .HoD. – Mess of Metal & – .HoD. – Bulletproof Piercing Collection HOT!! Headphones – DEF! – Headphones Beats By Def! 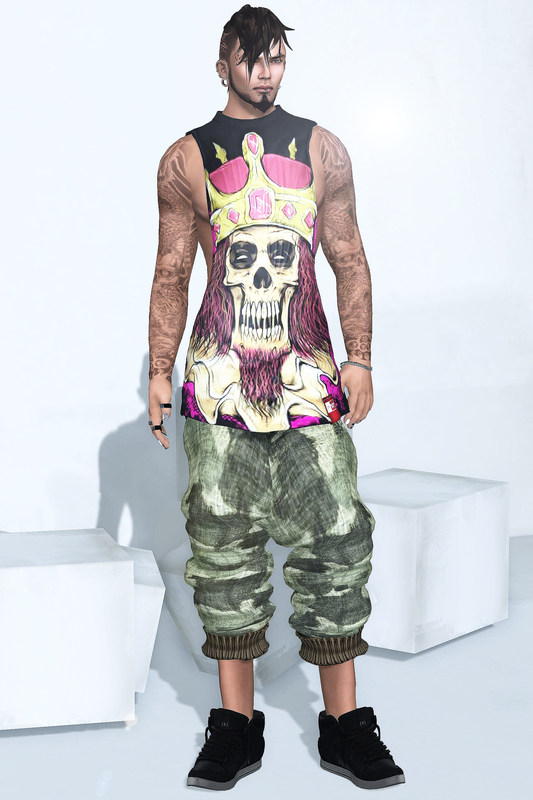 Shirt – Balkanik – Cuttedshirt_KingofTown HOT!! Body Tattoo – Vestigium – Scale Tattoo HOT! !